Setting a new standard for innovation and quality in veterinary dentistry. We are dedicated to serving veterinary dental practitioners. Inovadent™ is a manufacturer of quality dental products for use in veterinary dentistry. We are constantly seeking ways to address the needs of our industry through the development of new, innovative products and by improving our current product line. Our goal is to provide solutions to the tasks veterinary dental practitioners face on a daily basis. From scaling tips to complete dental work stations, we aim to be your source for the products and guidance you need to operate a successful and efficient veterinary dental practice. MAI Animal Health represents a family of multi-faceted manufacturers and brands that service the Animal Health Industry, under one common ownership. 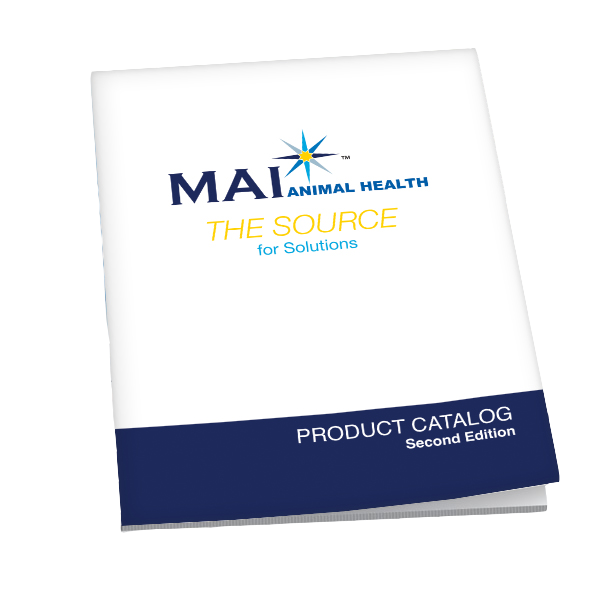 View our interactive MAI Animal Health Product Catalog!